If you are one of the many people waiting for the official unveiling of the Samsung Galaxy S7 and Galaxy S7 Edge flagships, you probably already know that a launch event is taking place later this month. Leaks have been prolific so we already feel we know most of what to expect. 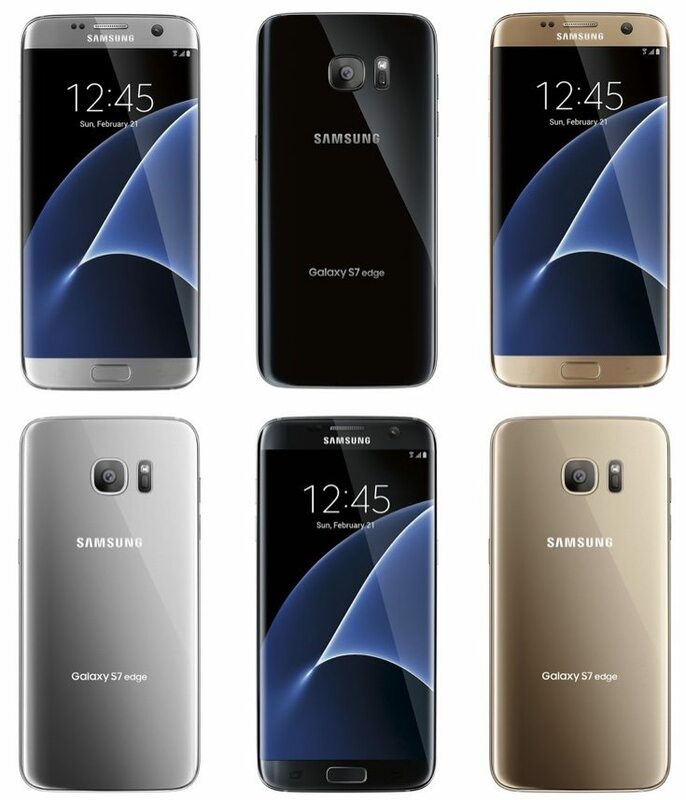 Now the Samsung Galaxy S7 and S7 Edge colors are shown in the newest renders to be provided. February 21 is the date to circle on your calendar, when we expect to hear all of the confirmed Galaxy S7 specs and more at the official launch. A release date is unconfirmed at the moment. However, recent reports suggested that pre-orders will open on the same day as the official reveals on February 21, with a prospective release on March 11. We’ve also seen design leaks and images of the Samsung Galaxy S7 and S7 Edge version on several occasions, and these new renders from prolific leaker @evleaks give us a look at the main colors. 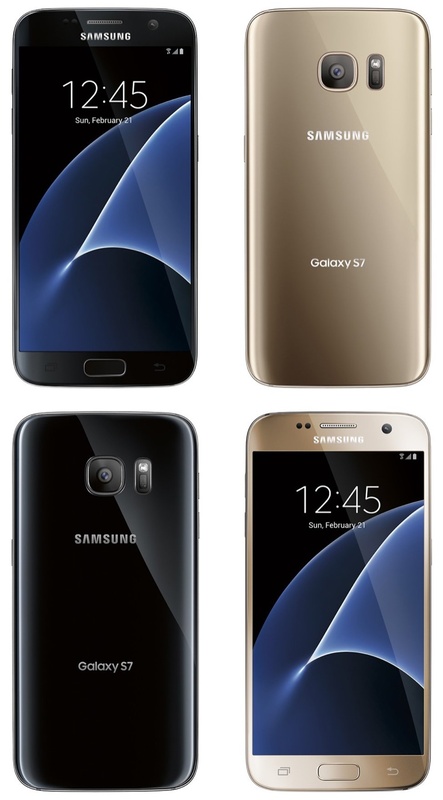 The image directly below shows the front and back of the Samsung Galaxy S7 in black and gold color choices. Meanwhile the image at the foot of this story depicts the Galaxy S7 Edge in color options of black, gold, or silver. It’s likely that these are the colors that the phones will be widely available in, although Samsung often introduces some additional colors for various markets at a later stage. If you already have the Galaxy S7 in your sights, you might be interested in some recent price news that we shared. These latest renders are unlikely to be the final leaks before the Samsung Galaxy S7 and S7 Edge are officially revealed on February 21, so do check back with us from time to time for more news. Of course we’ll also bring you all the news from the Samsung Unpacked event on launch day. Do you like the color options shown here for the Samsung Galaxy S7 and S7 Edge? Maybe you think they are a bit safe and would like something a little different this time around?